Something you may not know about me is that as well as being a careers adviser and studying for a PhD, I am also a poet. 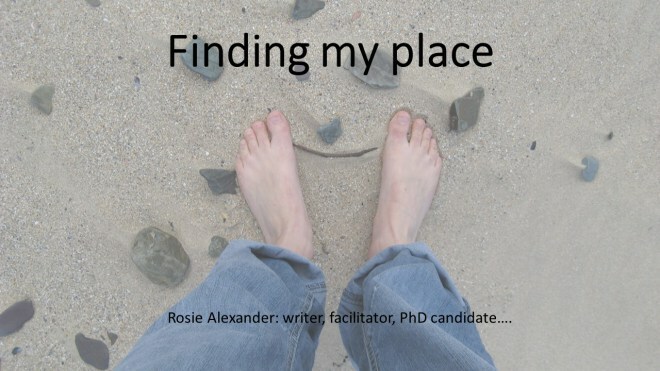 Over the last six months or so I have been thinking about creative writing, and exploring potential connections with narrative and biographical approaches to careers and migration. This thinking culminated in a paper that I presented last week at the Creative Orkney conference.